The March 2019 Core Update changes generated a lot of speculation. Barry Schwartz of Search Engine Roundtable created a survey to collect data from webmasters following the March 2019 Core Update to test rumors about what the changes targeted. Over 500 responses were collected, but the results of the algorithm update remain inconclusive – with no consistent pattern in terms of sites that were affected. 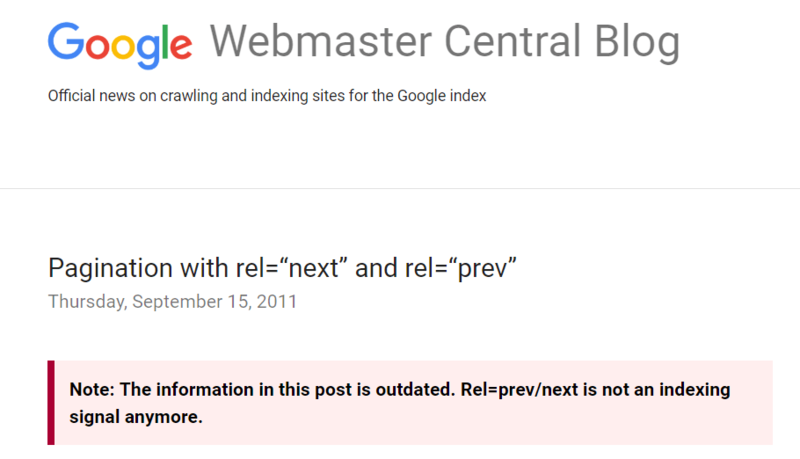 Google apologized for not notifying webmasters about the change and said that for webmasters “nothing has changed” and to continue doing pagination tactics as they were. 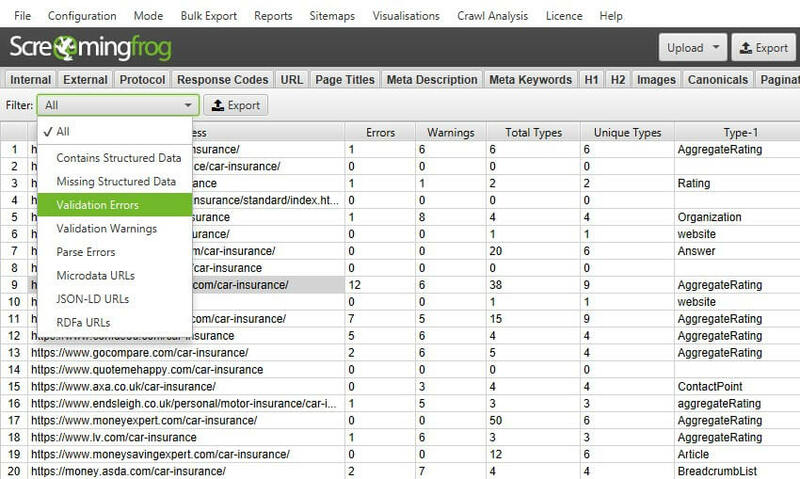 Screaming Frog, the popular site crawling tool, updated its platform with a brand new structured data feature. 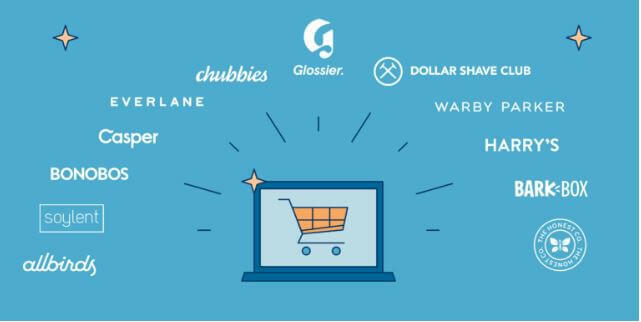 The new feature allows for pulling and testing structured data throughout an entire website – making auditing a site’s structured data at scale much easier.